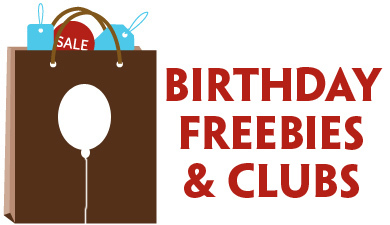 Amazon Prime Members can try select household items for FREE after an Amazon account credit on your sample order(s)! You’ll find samples available on products like Vega One Nutritional Shake mixes, goodnessknows snack bars, a Juicy Couture vial, and many more! Note that this deal is available only for Amazon Prime members, and prime customers can buy one (1) of each sample. For every sample that you buy, you’ll get an equal credit that can be used toward your next purchase of a full-size product from the brand you sampled. Your credit will be automatically applied to your account as soon as your sample(s) ship, and you’ll get an email confirmation with a link to the products you can get with your credit. Credits can be redeemed until 12/31/17. 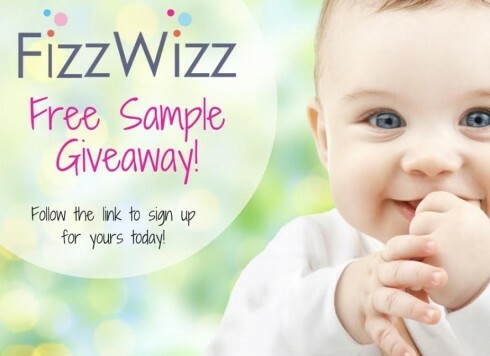 Request your Fizz Wizz FREE Sample today! 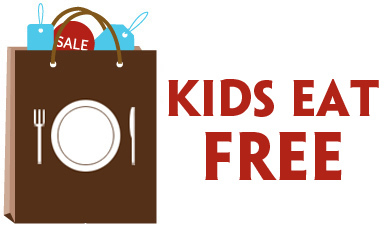 Just complete the short request form and your FREE Sample will be on the way to your door! FizzWizz effervescent tablets let you clean baby bottles, sippy cups, water bottles, sports bottles and other reusable containers – quickly and easily with just water. Drop in a tablet, add water, and shake. It’s that simple. Watch the grime—and your stress—fizzle away in less than one minute. Pediatrician-approved. Made with only food grade ingredients. 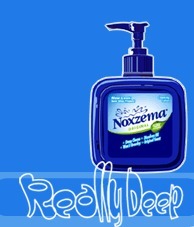 Request your Noxzema Really Deep Cleanser FREE Sample today! Just complete the short request form and your FREE sample will be on its way to your door. Request your Colgate Sensitive Pro Relief Toothpaste FREE sample today! 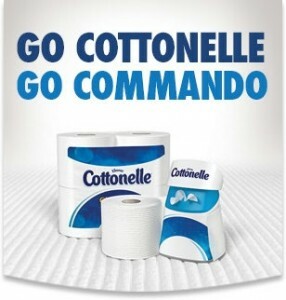 Log in or register with Cottenelle to request your Clean Ripple FREE Sample today! Complete the short request form and your FREE sample should arrive in 2 to 3 weeks.